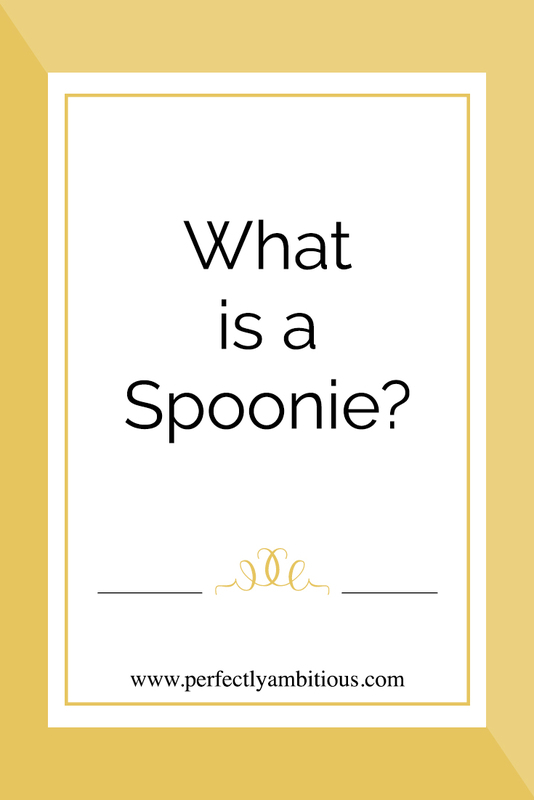 It was only a few months ago that I learned what a spoonie was, but it has changed my life. A spoonie is anyone that suffers from a chronic illness. Personally, I suffer from more than one, and it can be really difficult to deal with, which is why it changed my life when I heard about spoonies. I had no idea that there was a community out there full of people like me! Not all of us have the same illness(es), but we deal with the same problems. I originally heard of the term spoonie on Instagram, and I immediately looked it up since I didn't know its meaning. Once I saw what it meant, I was intrigued! While doing research I stumbled upon the story behind the term spoonie. I clicked on a video labeled "Christine Miserandio’s The Spoon Theory". Listening to her story, it all started to click. Tears began rolling down my face as I began connecting my own experiences, to those in the video. My entire life I have felt different, but I never really knew why. Now I do. I'm a spoonie, and those are the kind of people that I can connect best with. I have yet to figure out the true diagnosis behind all of my symptoms, but my fellow spoonies have been supporting me and encouraging me through this entire process. I am proud to be a spoonie, and I am happy to have a voice that can help spread the word about us. I hope to inspire other spoonies to use their voice, and I hope that I can help others understand more about us too. Do you know what the spoon theory is? If not, I encourage you to click on the link in this post and watch the video. It will help you understand a little bit more about me and the spoonie community. If you would prefer to read about the spoon theory click here.